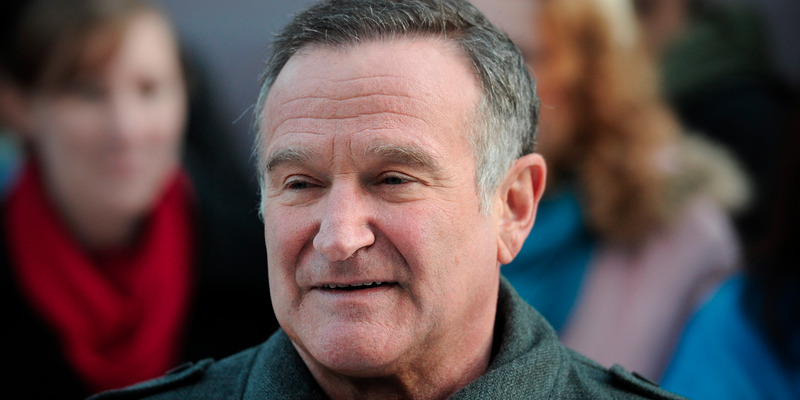 Robin Williams repeatedly groped and flashed his “Mork & Mindy” costar, a new book claims. Williams killed himself in 2014 after battling severe depression. The claims come from an upcoming biography of Williams. The late Robin Williams repeatedly groped and flashed his “Mork & Mindy” co-star, a new book has revealed. Pam Dawber, who played Mindy to Williams’ Mork in the 1970s sitcom, recalled what is clearly sexual misconduct, saying he groped, grabbed, and flashed her on set. The claims, based on interviews with his former colleagues, appear in an upcoming biography of Williams by New York Times journalist Dave Itzkoff, and were reproduced by DailyMail.com. “I had the grossest things done to me – by him. And I never took offence. I mean I was flashed, humped, bumped, grabbed. I think he probably did it to a lot of people… but it was so much fun. “Somehow he had that magic. If you put it on paper you would be appalled. But somehow he had this guileless little thing that he would do – those sparkly eyes. “He’d look at you, really playful, like a puppy, all of a sudden. And then he’d grab your t**s and then run away. And somehow he could get away with it. According to Howard Storm, the “Mork & Mindy” producer, Williams also groped Dawber for no reason during rehearsals. Storm added that he once “goosed” an actress playing Mindy’s grandmother in the show in the buttocks with a cane. “Mork & Mindy” ran from 1978 to 1982, meaning Williams was between 27 and 31 at the time. He previously admitted to abusing cocaine and alcohol around this time. Williams hanged himself in 2014 after being diagnosed with dementia and battling severe depression. He was 63.